It’s obvious, we love Rome. For us, there’s no bad time to explore the Eternal City. Except, maybe August; it’s so hot that you can even fry eggs on the stones! Therefore, each season offers something unique; if you want beautiful sunny skies, you have to tackle maddening crowd, or if you want to absorb the serenity around, then expect cold frigid winds – so, the choice is yours! Damp and chilly, Rome in January is a different experience altogether! The trees are bare and incessant rainfall lashes the city. Nevertheless, winter in Rome is a sightseer’s dream. 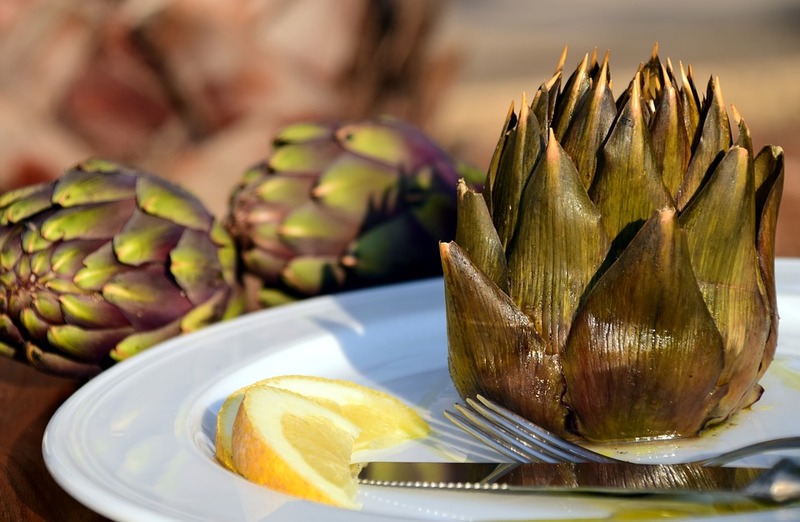 Artichokes – A delicious complement to meat and pastas, they have our hearts! Try them in the traditional Roman and Jewish styles. Winter Sales – Shoppers can enjoy the retail sales on Via del Corso, or head to the magical Christmas market at Piazza Navona for festive shopping and a ride on the carousel. Rome is manageable but wet in February. Fair deals on accommodation – As the holiday season has just ended, the prices for accommodation are relatively low. Less crowded – Wander around the streets in your most comfortable winter clothes and take in the ancient Roman sites minus the crowd! Marzo è pazzo, meaning ‘March is Crazy’, with respect to the weather. Certain days you’ll enjoy mild Spring weather, only to get suddenly caught up in a heavy torrential downpour! Bizarre, but exciting! 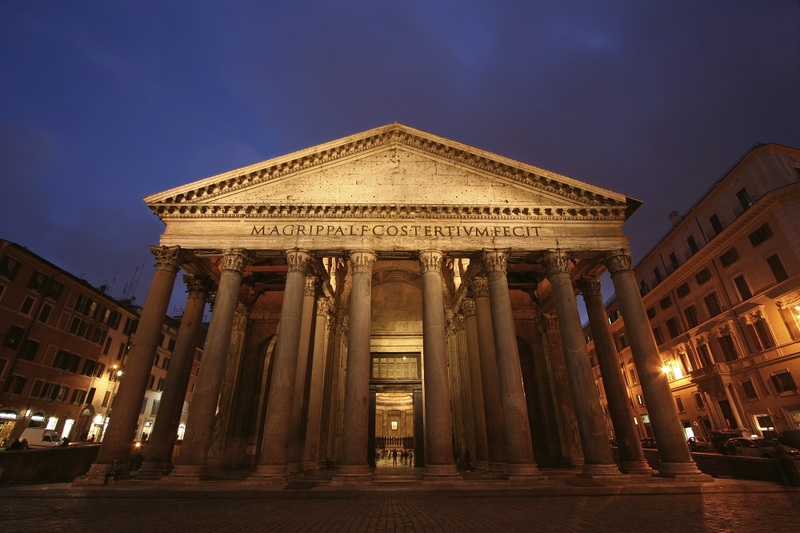 Tours of the Pantheon: If the weather is pleasant, put on a leather jacket, pick up an umbrella and hit the streets of the ancient city! Depending on when Easter falls, the Vatican and Colosseum may also attract fewer crowds. Spring in Rome is magical. Pleasant weather and stunning vistas will melt your heart. But, expect steady crowds. 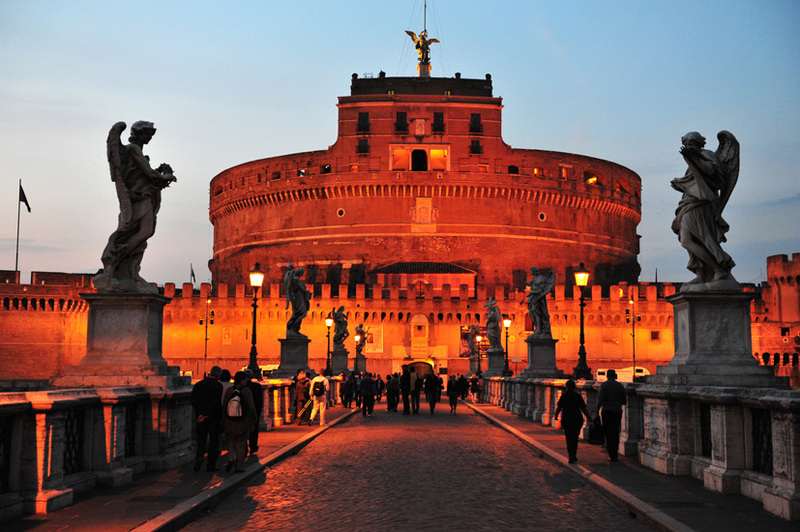 To avoid long queues and enjoy a hassle-free experience, opt for Vatican & Colosseum Tours. Easter – It’s when pilgrims flock to the Vatican. The ancient sites will be crowded but they don’t lose an ounce of their charm and enigma. April 21st, the day when Rome was created. ’Tis time to cherish and celebrate! Rome is drenched in colors in May. An almost carnival-like atmosphere envelops the city. 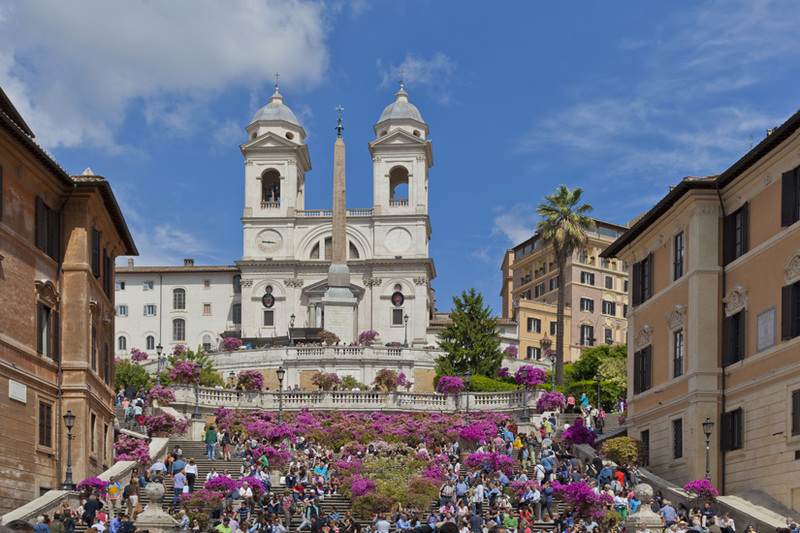 The blooming pots of bougainvillea along the Spanish Steps. Free concert at San Giovanni. A lavish picnic in Circo Massimo. 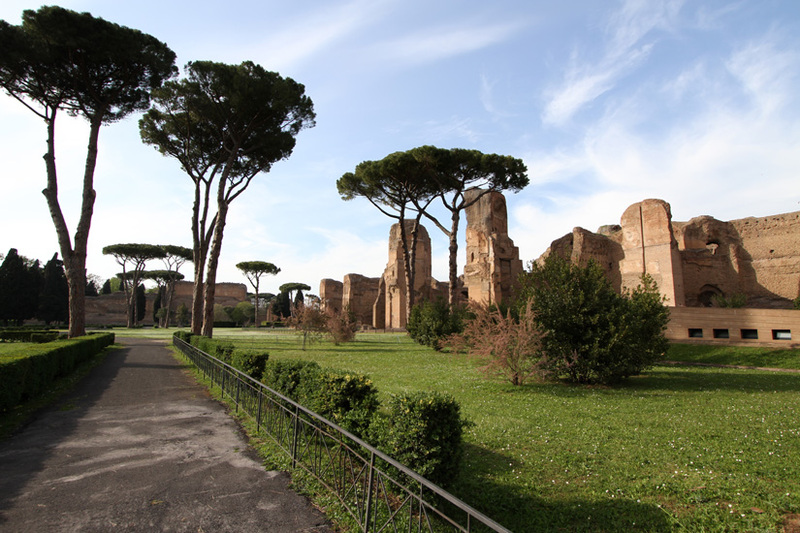 Take a walk amidst the Rome’s Rose Garden that remains open for a limited time only in the month of May. Summer in Rome is glorious. So are the June days. The city is drenched in cheerful vibes and festive feels. 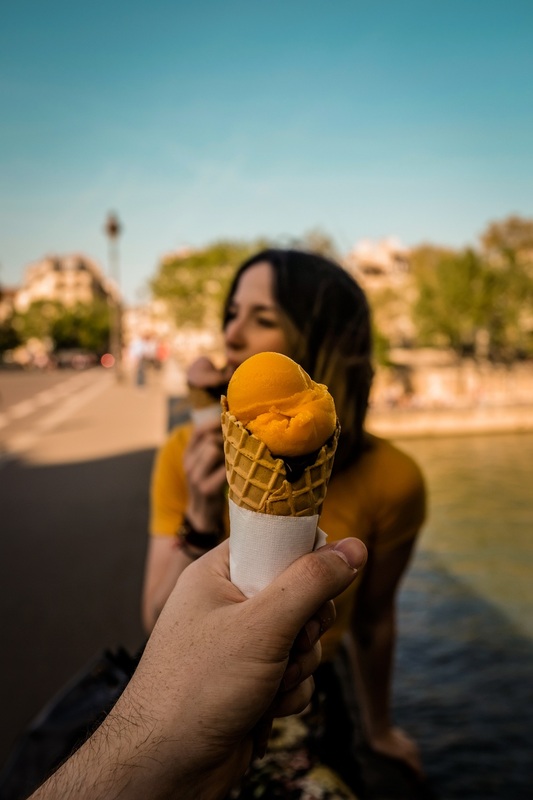 The most popular gelaterias in Rome –The delicious gelato scene in the Italian capital continues to evolve. A word of advice: embrace the seasonal flavors but say no to outrageous colors and gargantuan mounds of gelato. That’s it! Celebrate the Festa di San Giovanni – the Feast of Saint John. Wine and dine on seasonal spreads against a stunning backdrop of fireworks and festivals. 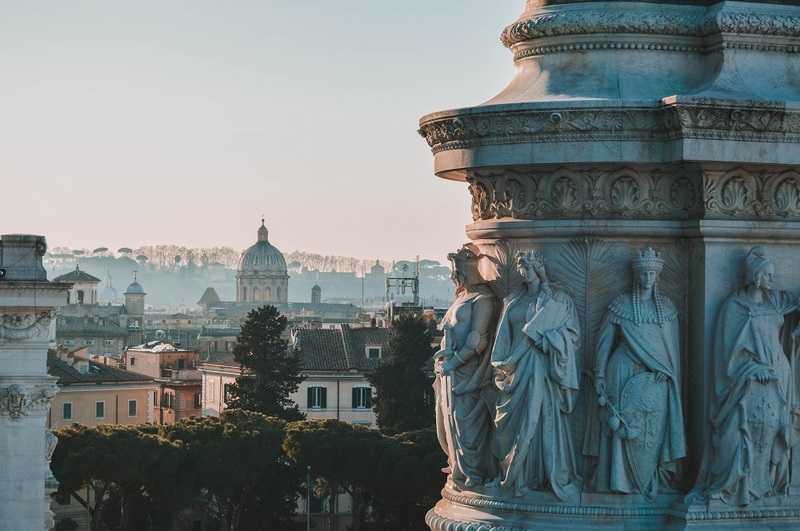 Be it Piazza hopping, church gawking or catching concerts in Teatro Marcello, Rome in July is a raft of outdoor activities. The city comes alive during this month. And yes, we do love it to the core! 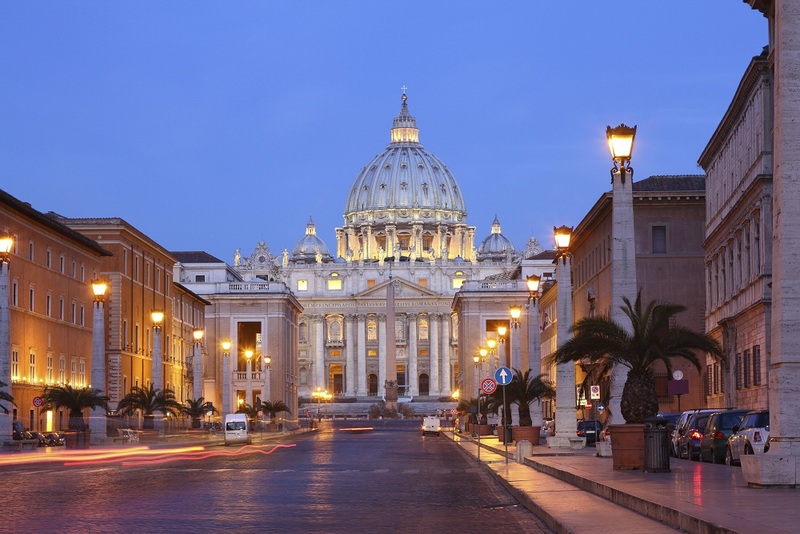 Special Offers on Vatican Tours – Avail such guided tours in Rome and avoid the long meandering queues, because the city gets choked with tourists this month and the heat is killer! 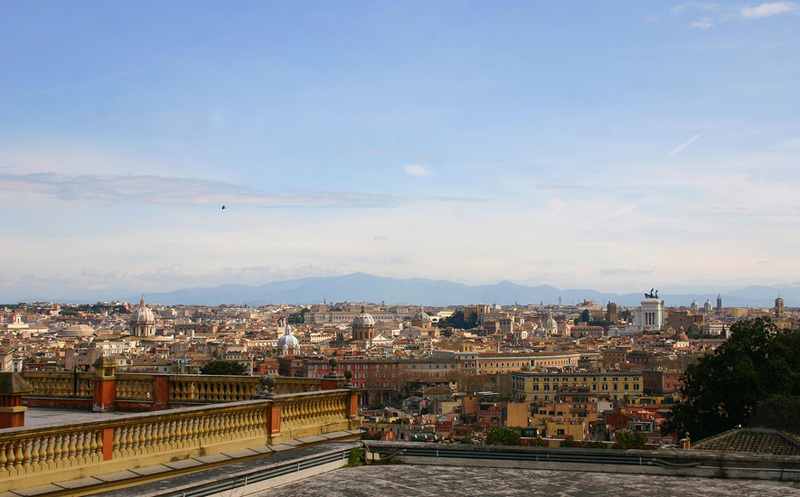 Spend languid evenings on beautiful rooftop bars and watch how Rome comes to life with the setting sun. Frankly, there’s not much to do in August as Romans close-up shop to take their yearly holiday this month. Also, Rome in August feels like roasting in a furnace, no exaggeration. Still, if you want to come, we recommend the first 2 weeks of August. That’s bearable. After August, September in Rome can be of respite, as the evening temperature drops a little. Though it’s still warm, the travelers start pouring back in. Museums offering new shows, post-summer. Probably one of the best months to visit Rome! 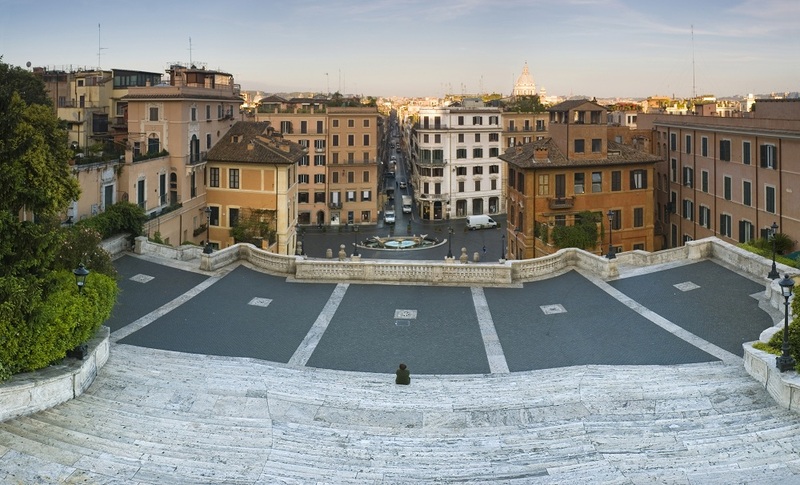 With warm days and pleasant nights, October is simply breathtaking in Rome. Take a stroll across the Borghese Park or through the Appian Way; it will help you appreciate the fall colors. Soak in the gorgeous sunshine falling upon Rome’s Orange Garden; it’s a pure delight. Generally associated with heavy downpours, November is the month when winter starts to set in. The searing sun-burnt feeling from orange-hued buildings is replaced by cold and damp air biting the lungs. Feel the balmy winter sun shining upon you, while sipping glasses of fine wine and relishing the mesmerizing views of the Eternal City. The month of festivities is here! The lack of crowds and a cooler climate scores extra brownie points. And also, in winter, Rome resembles a wonderland. The Baroque architecture around the city when kissed by winter sunshine looks spectacular! Christmas décor and lights makes Rome look magical! Take a walk-through Piazza Navona; it’s a Christmas wonderland. Shop the sales – Shopping in Rome is a hit in winter. While the prices dip lower, the volumes of sales swells up. Head to Piazza del Popolo and catch the biggest party of the season. It’s here that a smashing New Year Eve’s party takes place, complete with dancing, music and fireworks. 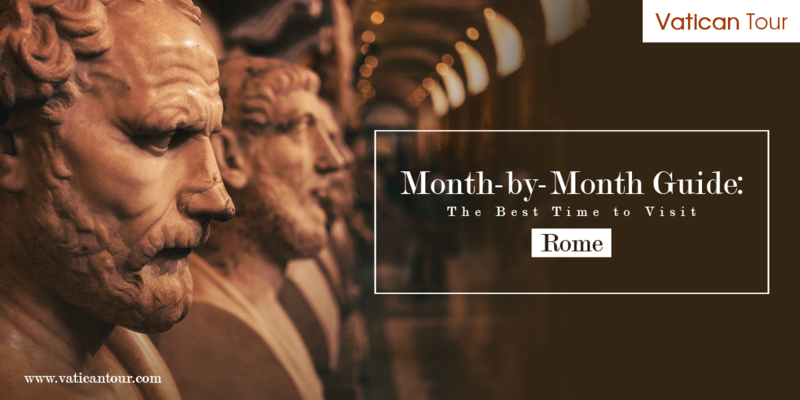 So, have you picked the best month for your visit to Rome? !